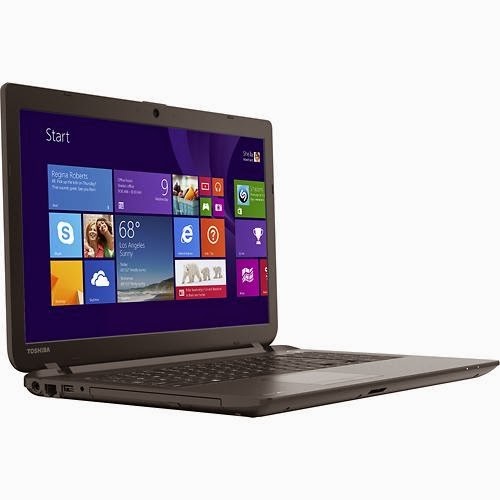 This Toshiba Satellite C55-B5290 is computing device comes packed with the processing power of 3rd generation Intel Core i3-3217U Ultra low voltage processor that features 3 MB Level 3 cache and runs at the clock speed of 1.8 GHz. Since it’s a Core i3 processor it does not support Turbo Boost technology. This ULV dual core processor has an integrated graphics controller called Intel HD Graphics 4000 which is capable of playing high definition movies and run older and not so demanding games with ease. 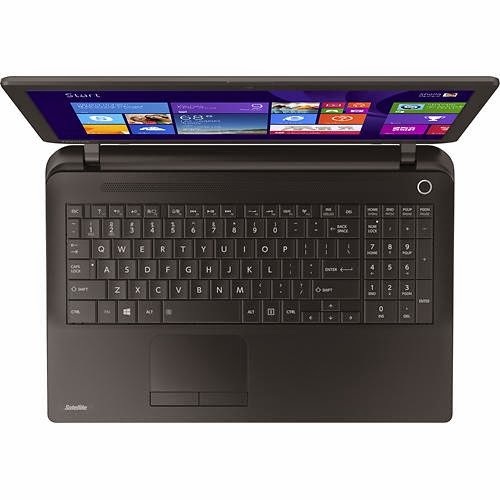 This Toshiba Satellite C55-B5290 laptop PC is packed with the following display specifications: 15.6 inches LED - backlit TFT high - definition widescreen display with TruBrite technology and 1366 x 768 resolution. This screen resolution in this computing device is usual to entry level laptops therefore it is expected that the display of this device is not that amazing. This laptop also comes with multiformat DVD ± RW / CD-RW drive with double-layer support. 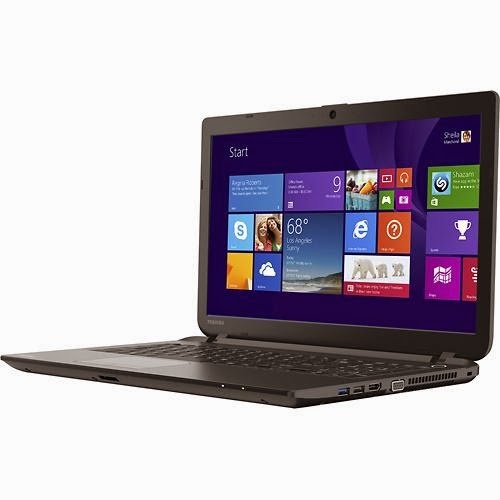 The Toshiba Satellite C55-B5290 laptop PC comes with 4 GB DDR3L memory, 500 GB Serial ATA hard drive that spins at the rate of 5400 rpm, high-definition webcam with microphone, and multiformat media reader that supports SD, SDHC, SDXC, miniSD, microSD and MMC formats. 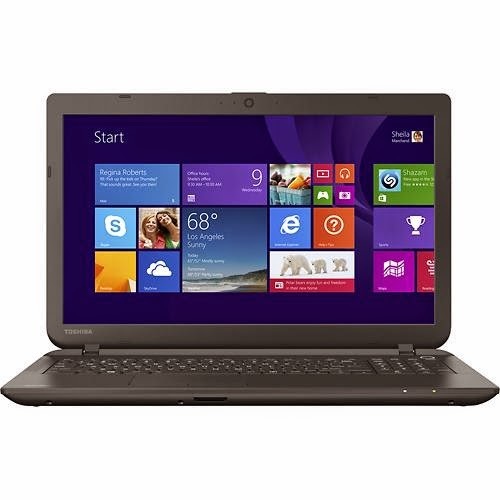 This Toshiba Satellite C55-B5290 laptop comes with the following connectivity options: 1 USB 3.0 port and 2 USB 2.0 ports, high - speed wireless LAN (802.11 b / g / n), 10 / 100 Ethernet LAN, VGA and HDMI output ports. It comes in textured resin finish in black for stylish look. This Toshiba Satellite C55-B5290 laptop is powered by Microsoft Windows 7 Home Premium Edition 64 - bit operating system. It has the following dimensions: 1.1 inches x 15 inches x 10.2 inches and weighs about 4.9 pounds. It is packed with 4-cell lithium-ion battery. You can get this computing device for just $ 449.99.